With us you get the WOW effect! 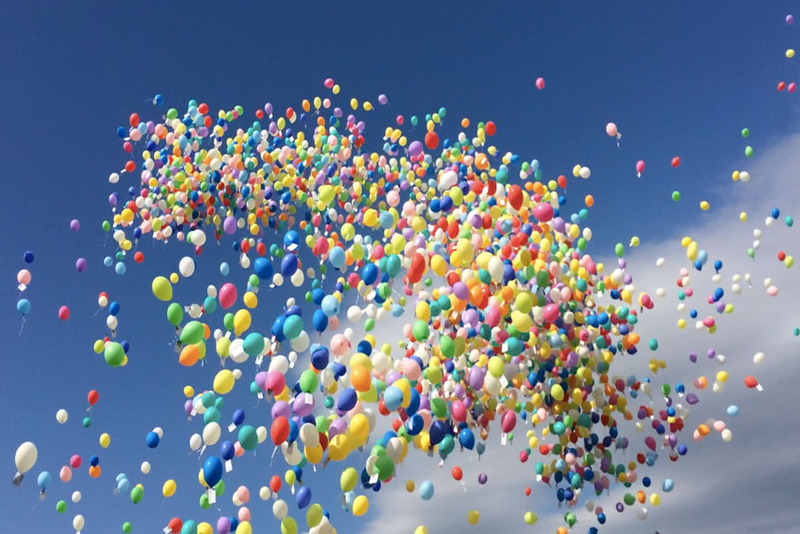 Balloons filled with air or helium in all shapes and colors. 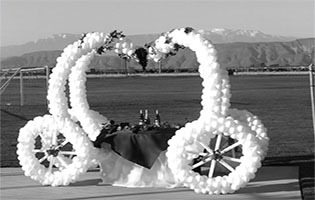 We offer you classic balloon decoration as garlands and arches, big balloon walls with your logo in it, balloon sculptures in all sizes as well as balloon workshops. Our company is located in Oberursel/Ts, Germany and our private residence is in Zeuzleben. You can hire from everywhere all over Germany or everywhere in the world. 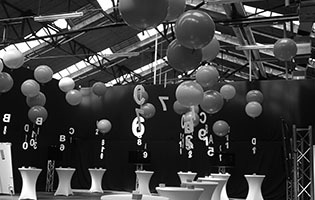 We, that's Anja und Peter Sersch, we operate international as balloon artists. Originally we are computer specialists. Here is a short impression of what we do. WOW - I like that ! If we convinced you don't wait any longer. You are looking for a unique present? You want to set up a sales campaign that the world hasn't seen before? You like to have a very special decoration? We can help you. Wether you need a professional balloon garland, a balloon flower bouquet, want to gussy up your child's birthday, need your company logo made out of balloons or add a little extra to your wedding, with us you can get all of this and a lot more. 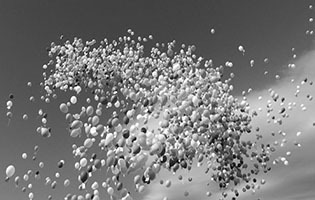 Even a balloon drop or balloon release can be realized with us. You can't imagine to sit in a ship or car in original size made out of balloons or have a remote controlled balloon car in original size cruise through your shop? Well, we can. Challenge us. Our work is professional and you can rely on us. As members of the Qualatex Balloon Network we underlie the high quality standards of Qualatex. 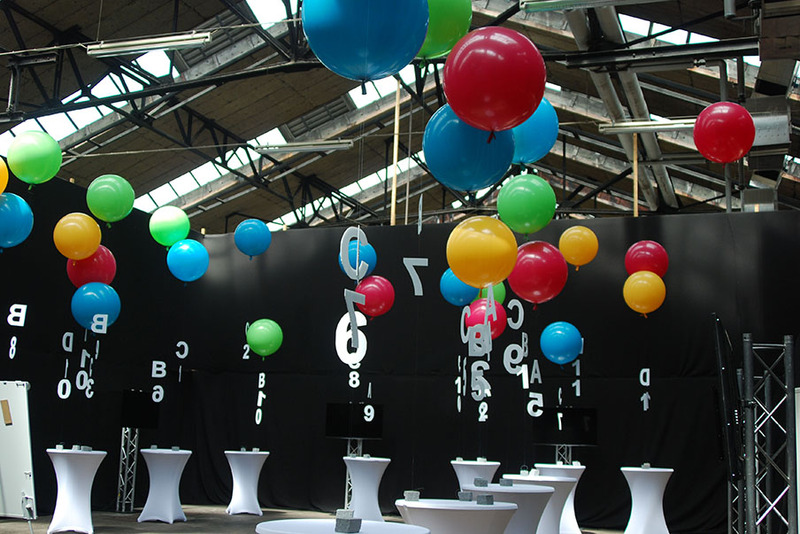 Peter Sersch passed his qualification test and became a CBA (Certified Balloon Artist). Known from the local newspapers and in business since 2014. At the moment we are in Canada to educate ourselves. We aren't available by phone. Please use the contact form to contact us.